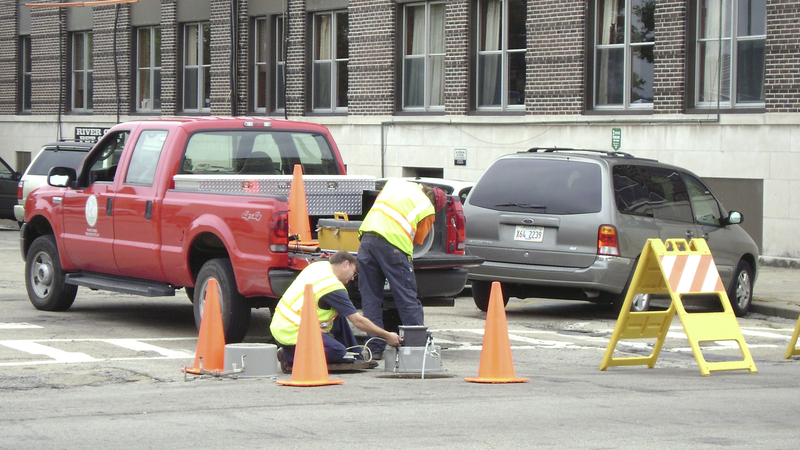 Check out this primer on sanitary sewer rehabilitation. CMT’s Tim Sumner was the leader of Water Environment Federation’s Collection System Committee Sewer Rehabilitation focus group that authored this new industry guidance recently published in WE&T magazine. Used with permission from the Water Environment Federation.